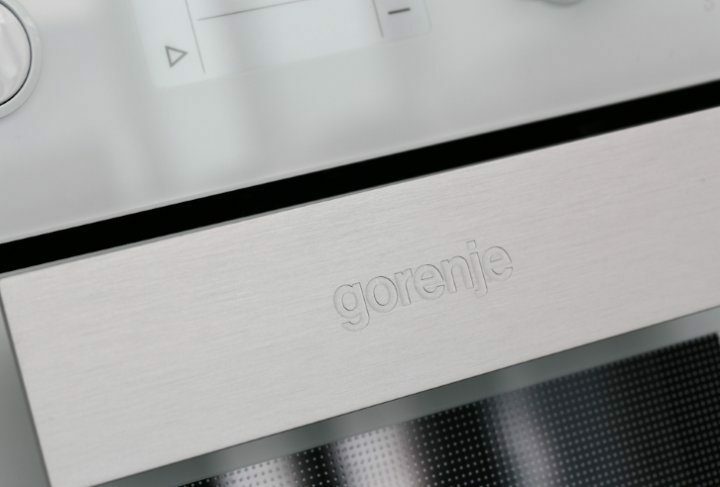 Today, April 10, the company Gorenje d. d. received a statement of resignation by the Supervisory Board member Toshibumi Tanimoto. Toshibumi Tanimoto has been a Supervisory Board member at Gorenje d. d. since July 20, 2014. The cause of resignation is his medical condition. As he notes in his letter of resignation, he found it an honour to work with the Gorenje Group and he wishes a lot of success for the company in the future. His term of office will be terminated after the Supervisory Board session on April 21, 2017.